upcoming new cars From small to super luxury, from announced to highly speculated models. 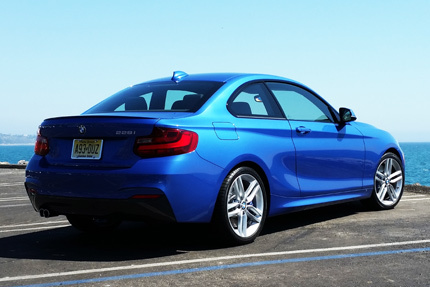 Replacing the outgoing 1 Series coupe, the BMW 2 Series follows the current BMW practice of producing sleeker, more fuelefficient cars. Too radical of a departure to retain its 1 Series badge, this compact sports coupe is slightly larger than its predecessor and is powered by a turbocharged 2.0liter inline4 that propels it from 060 in 5 seconds flat while earning up to 36 mpg highway.